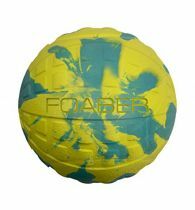 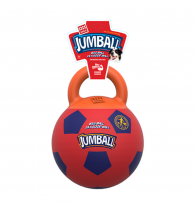 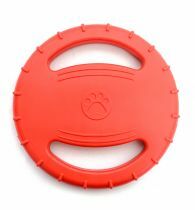 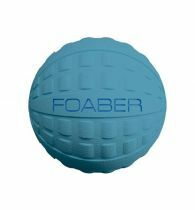 This product is built from extra thick natural rubber walls to give it added durability and bounce. 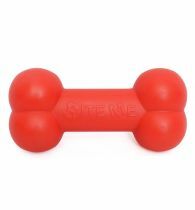 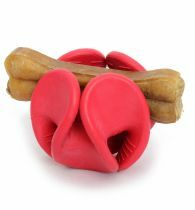 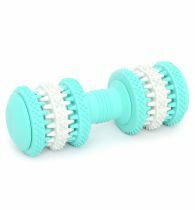 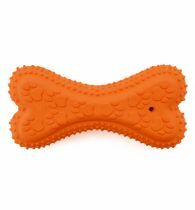 The non-abrasive polyester felt prevent dog's teeth from wearing down. 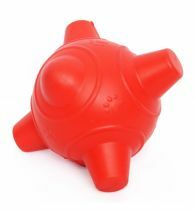 It is free from any harmful toxins.